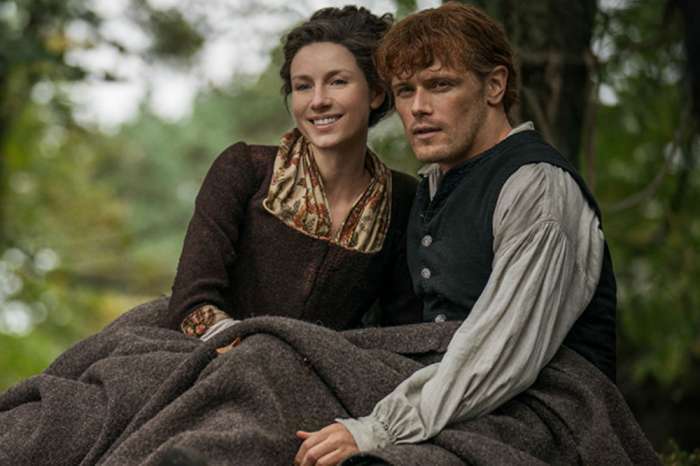 Readers of Diana Gabaldon’s Drums of Autumn already know that Jamie (Sam Heughan) is headed for a major reunion in Season 4 of Outlander. 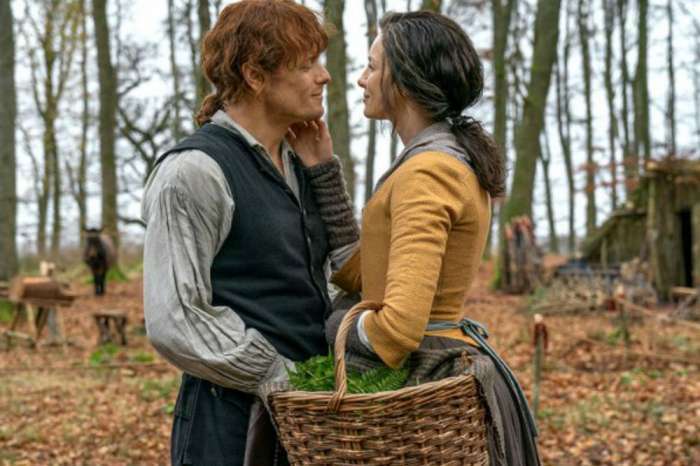 At some point this season, Jamie will reunite with his long-lost daughter, Brianna (Sophie Skelton), who is traveling back into time to find her parents. For those worried that the show might deviate from the book, executive producer Matthew B. Roberts recently assured fans that they won’t be disappointed. “This moment is such a big deal, we try to be as true to the source material as possible,” he shared. Roberts added that the reunion between Jamie and Brianna is more than must an emotional scene. According to Carter Matt, Roberts wanted the meeting to be an opportunity for Jamie to get to know his daughter a little more. It won’t take long before Jamie sees a few of his own traits in Brianna, as well as some she got from her mother, Claire (Caitriona Balfe). While the reunion will be emotional for all the parties involved, Brianna’s storyline this season will go beyond getting to know her father. Because Brianna is Jamie’s daughter, she is the rightful heir to Lallybroch, something that could stir up trouble with Aunt Jenny. In the books, Jenny and Ian debate on who should inherit Lallybroch, despite the fact that Brianna rejects the offer. Jamie has already signed it over to Ian, but that could change now that Brianna is back in the picture. There is also the issue of how Jenny reacts to finding out that Jamie has a daughter. Claire did not tell Jenny about Brianna, which could create some tension once the word is out. We don’t know how Jenny will handle the situation, but it could easily spiral out of control if Jamie and Claire aren’t careful. 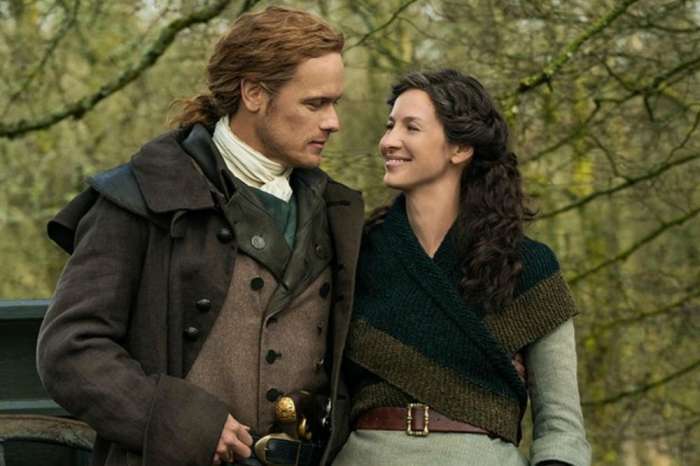 Outlander returns Nov. 4 on Starz.